Conduct interviews, customer service, sales, recruitment and much more. Catglobe administers all logistics concerning telephone calls such as occupied calls and non-answered calls etc. Power dialing conducts several calls simultaneously. Predictive dialing adjusts the number of phone numbers automatically. IP telephony ensures the usage of interviews placed both centrally and peripherally. The interviewers only need access to the internet. which goals need to be met. 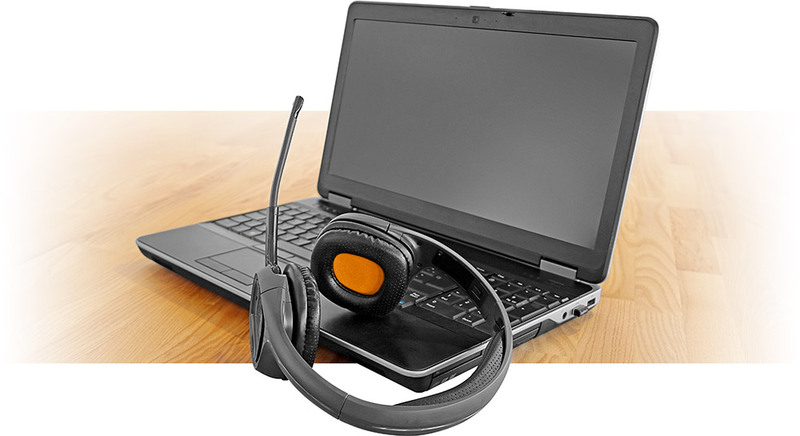 How to use a professional Call Center? Since 2005, Voxmeter has used Catglobe to support telephone interviews. Our call center in Herning conducts thousands of interviews a week, and it is therefore important to use a system that ensures an effective gathering of interviews. We have experienced that our interviewers save a great amount of time when they call respondents. This is attributable to Catglobe that administers all calls and is capable of recognizing phone numbers that are neither utilized nor available. Consequently, the interviewer experiences less waiting time and is automatically appointed calls when the connection to active numbers is established. Furthermore, the system relays which quotas are open or closed in regards to whether or not any age groups are missing in a given interview project. The system can also control quotas for gender and many other variables. Moreover, Catglobe also gives us the opportunity to integrate to other parts of the system. This means that we are also able to use HR solutions so that we can conduct the booking of shifts, obtain an insight into the individual interviewer’s performance and much more.